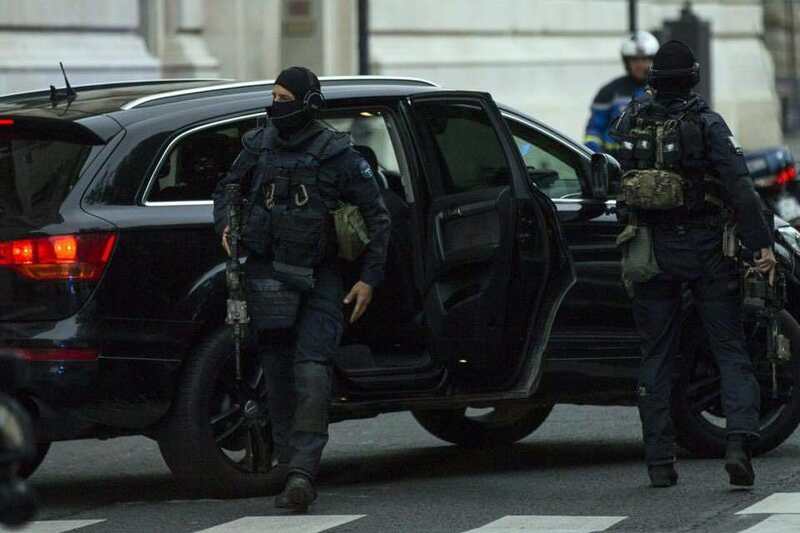 Earlier this morning, BRI Counter Terrorist Police conducted an Arrest of two Eastern European males in Paris mins before they could wreak havoc upon the City. 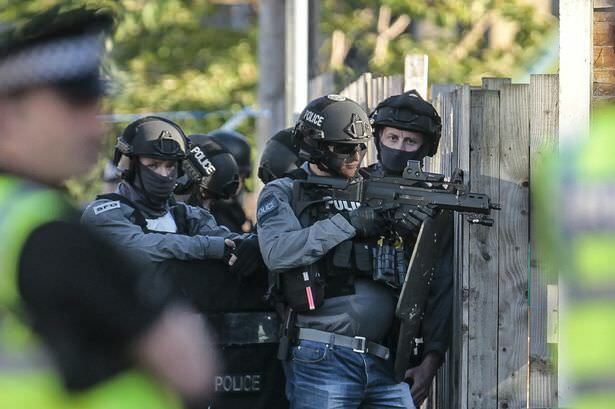 No injuries have been reported by the police, but they state that the area remains cordoned off as Explosive Specialist from GIGN attempt to Secure a Chemical Device that has been described to be 5 times larger than the one detonated on the West London Tube Train. 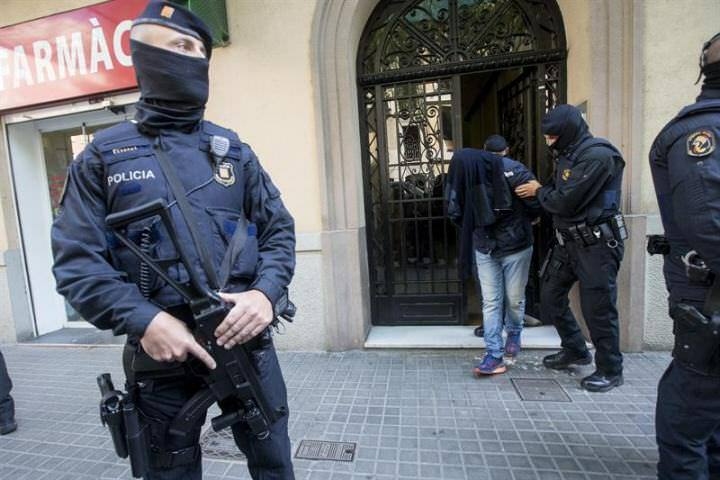 Reports from Multiple Western European Countries and the United States that a large amount of arrests have been made against Suspected sleeper agents that are believe to be in connection to the group behind the attacks in San Jose and West London. 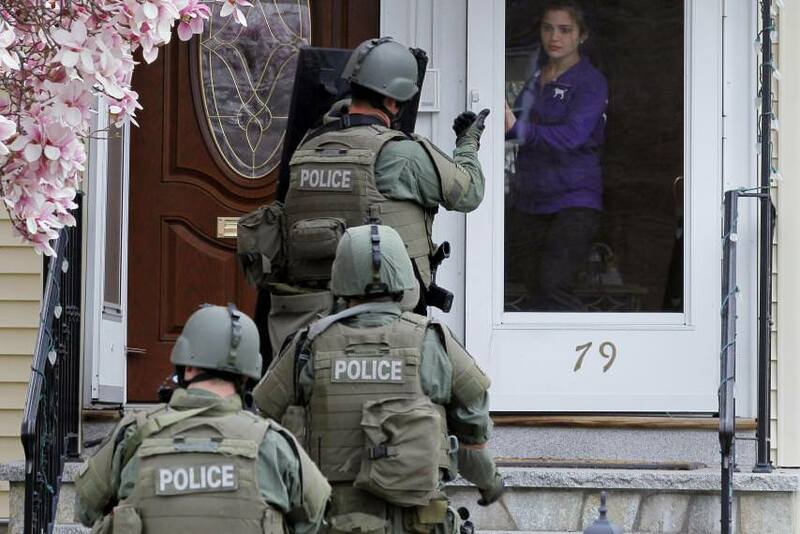 An anonymous source from the Pentagon stated that a undisclosed Combined Special Task Force conducted a Raid onto a Target of Interest that has turned up vital information leading to the arrest of Cells across Western Counties. So far no information have been released on who is behind the attack and also that no Groups have yet claimed responsibility for the attacks. All we know at this time is that mostly all those that have been arrested have some form of direct relation or family relation to an Eastern European Country.